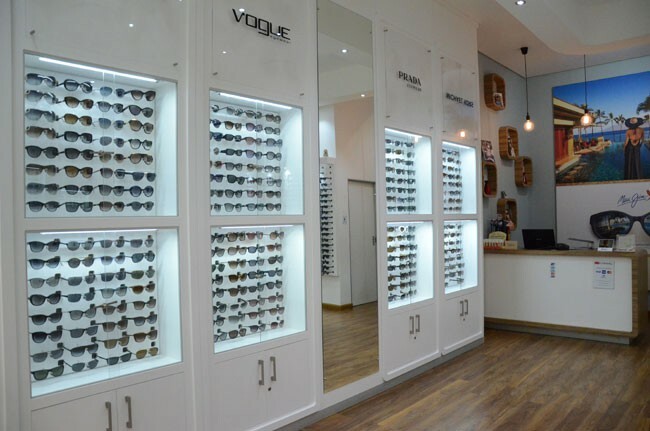 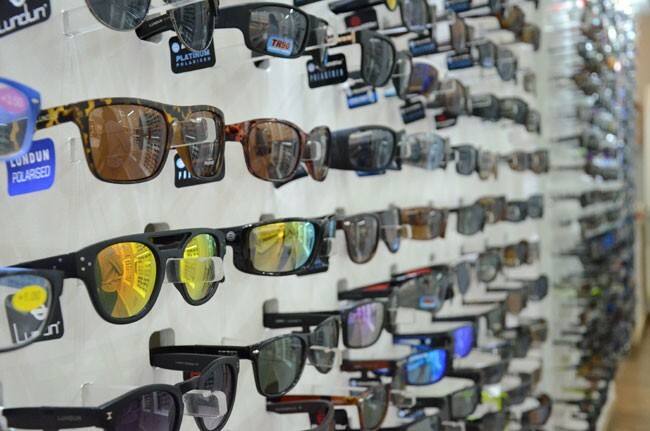 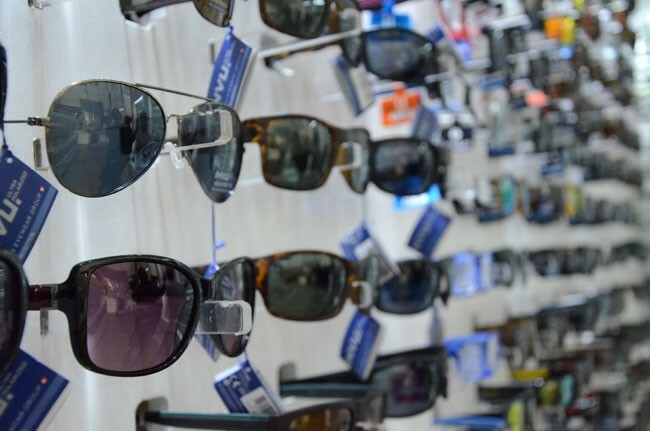 Sunglasses 4U brings you the absolute best selection of the most sought-after International and Local branded sunglasses. 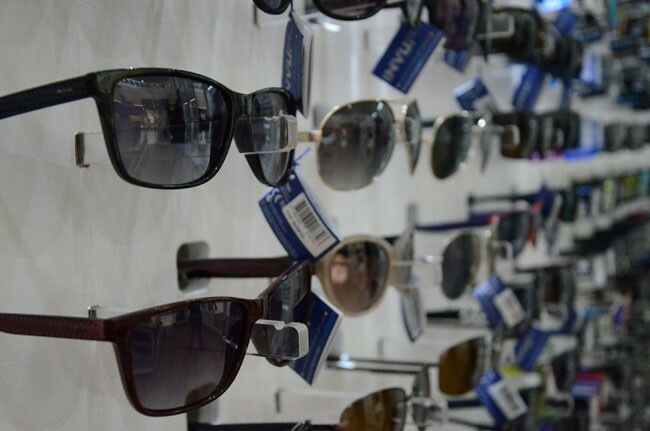 Our range extends from high quality entry level sunglasses right through to the finest International Designer labels. 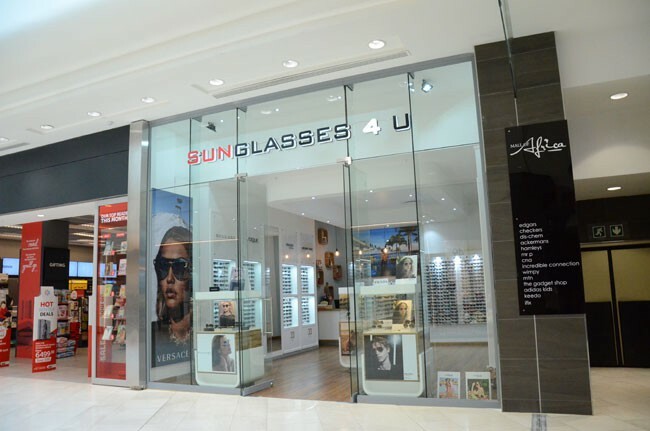 Our Mall of Africa store is the latest addition to our already well established brand. 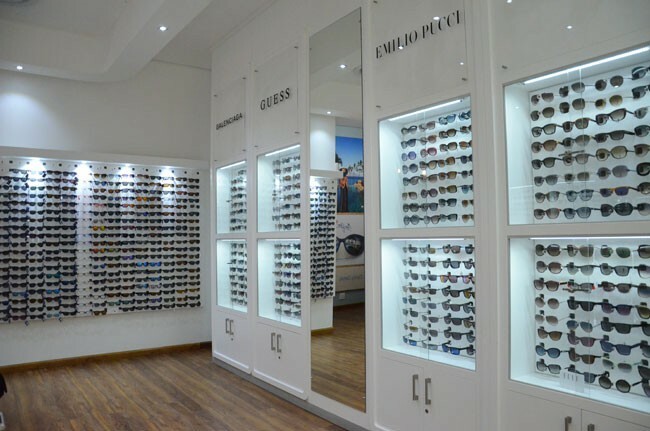 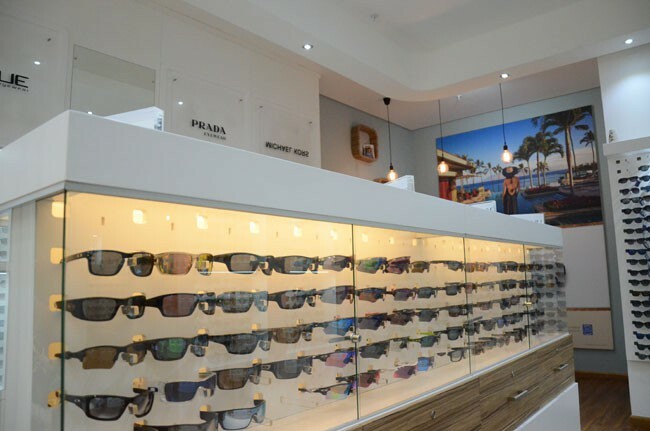 Our team is ready to offer you expert advice on sunglasses whether it be Fashion or Sport Specific. 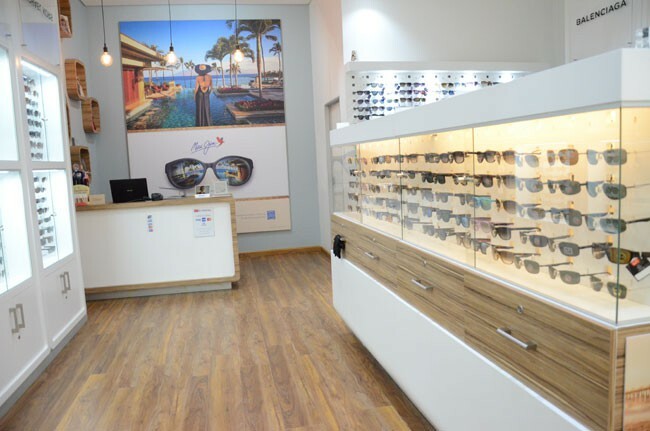 Experience the service difference that sets us apart from the rest.